Dr. Thomas Goette is the CEO of GreenPocket since 2010. 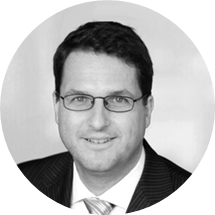 He spent more than 13 years as a Partner at Roland Berger, DiamondCluster and Oliver Wyman, advising clients from the telecommunication and internet sector on strategic and technological issues. He subsequently established and built up a social media startup. 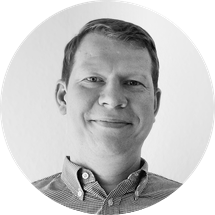 Andreas Binder joined GreenPocket in 2010 and works as Head of Project Management. He has been a member of the Executive Board since 2014. Prior to GreenPocket, he was project manager at concertare GmbH for two years. Subsequently, he built up a development team of internal and external employees for aievas AG and led the redesign of the aievas 3.0 project management system. 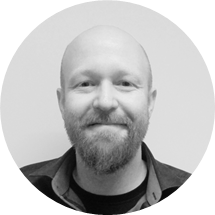 Kai Wiemer is the Technical Lead of GreenPocket. He previously worked for six years as a software engineer at Tieto Deutschland GmbH on the development of a web application for the management of infrastructure facilities of a large telecommunications network operator. Prior to his appointment as Technical Lead, he joined the GreenPocket team as a Senior Software Engineer for three years.